Baicapture has grown to become the premier choice of top event organizers and brands in the Philippines. The streamlined design attracted clients, in both corporate and retail industries. 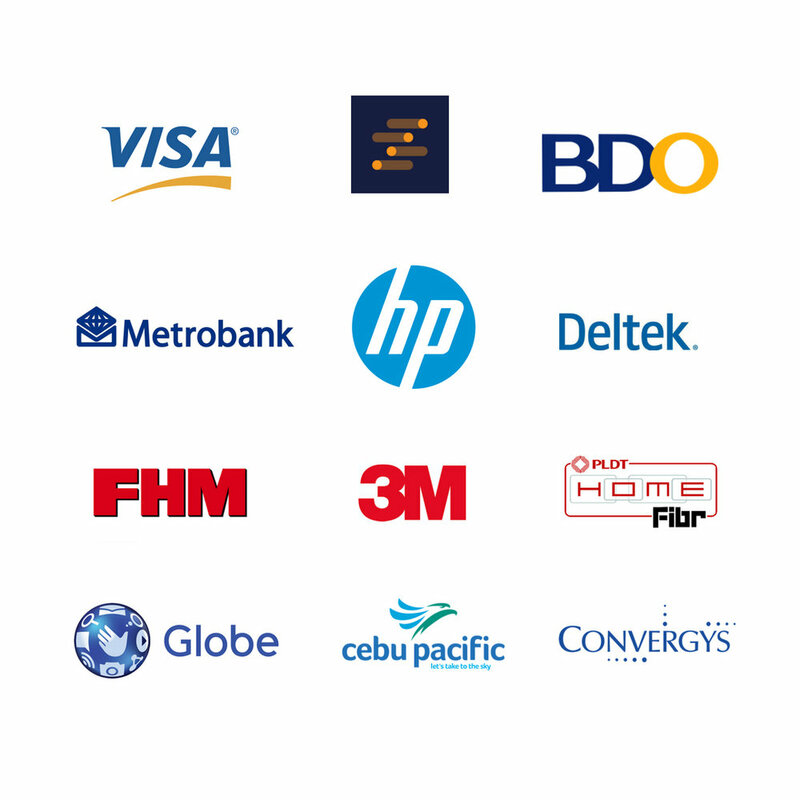 One of our main goals as a company is to be able to learn from and work with different amazing brands in the country. We strive hard in providing the top-quality service and to be able to contribute to the success of the brands we work with. We're always open to collaborating and creating something new. If you're interested in partnering with us, feel free to just leave us a message!